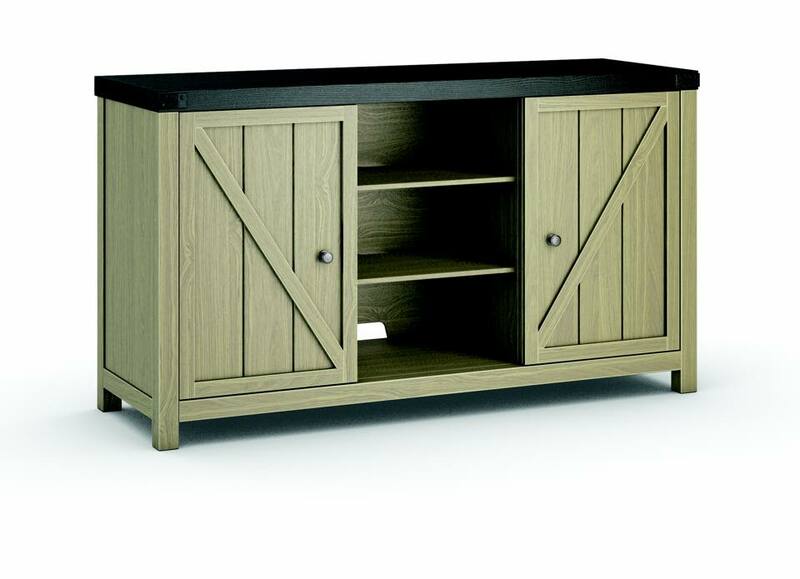 Rainbow Furniture carries American-Made entertainment centers, tv stands, and consoles from A.A. Laun. 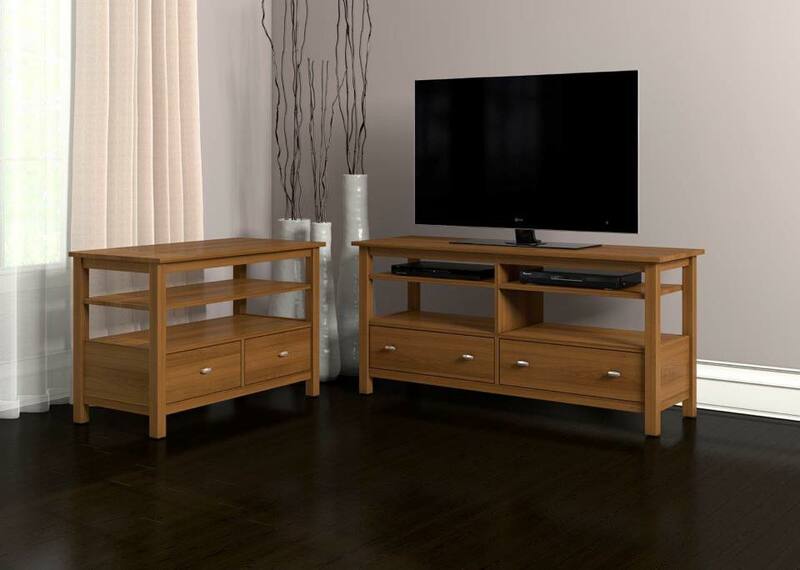 Why settle for a floor model when you can have a custom home entertainment center designed for your space, style, and needs. Choose your size, finish, hardware, and more to create a unique piece perfect for your home and decor. 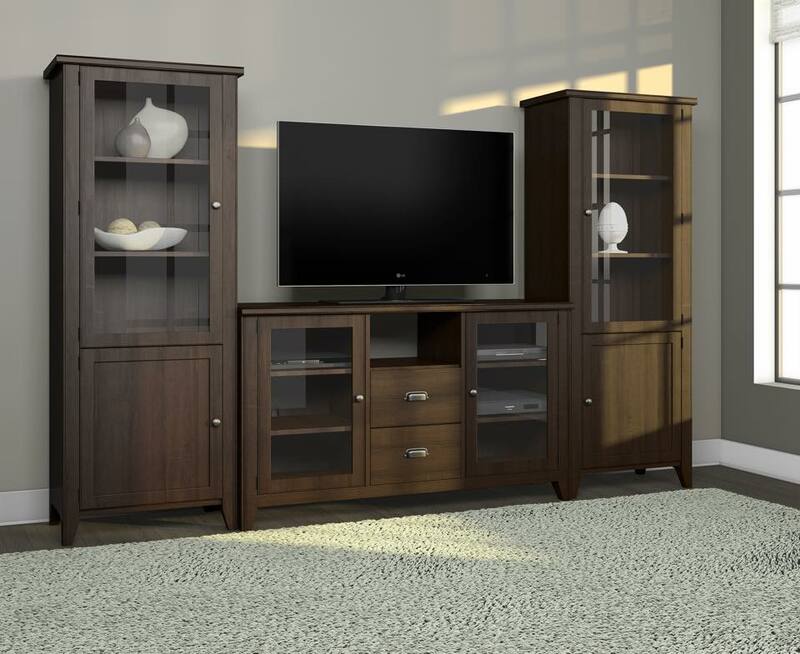 Visit the Rainbow Furniture showroom in Fort Wayne to view entertainment center floor models and to work with one of our designers to customize a piece for your home.